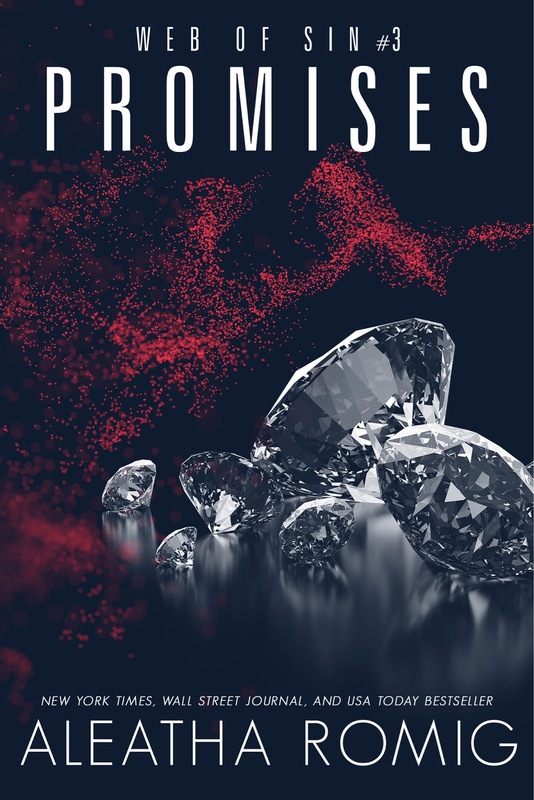 Promises is book three in the Web of Sin trilogy. Make sure you read these books in order. Un put down able. Yes this was all that I wanted and so much more. This was pure perfection. All the questions that I had were answered. An amazing trilogy with an outstanding conclusion. 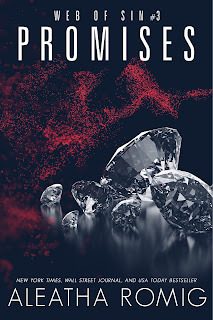 I can’t wait to see what this author releases next.